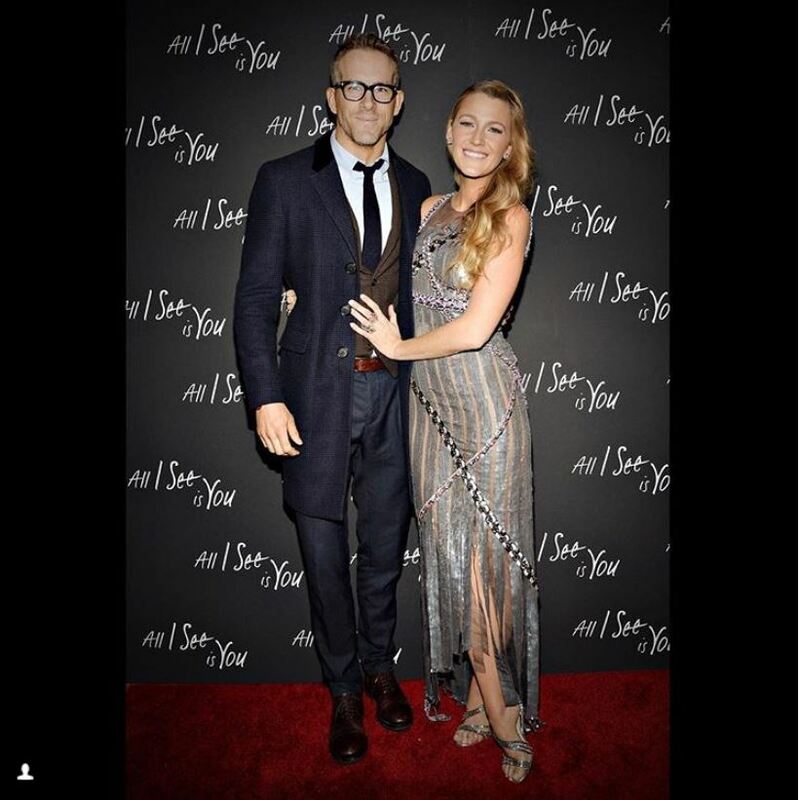 Everybody’s favorite cynic Superhero Ryan Reynolds and his beautiful spouse Blake Lively married in a super-secret wedding in Southern California back in 2012. The two met on the set of Ryan Reynolds, less-successful superhero film, Green Lantern. Well, when we say less successful, we actually mean a box office bomb – bringing in only $219.90 million dollars against a 200 million dollars budget. But that all in past now as Reynolds starred in the 2016 HUGE blockbuster Deadpool (just for comparison, Deadpool grossed $783 million dollars against a 60 million dollars budget). Rumors have it that wedding took place in Boone Hall included an impromptu performance by Florence Welch of Florence & the Machine. And if you think that is the high point of this piece, take a look at the adorable children this power couple brought to the world. Angelina Jolie and Brad Pitt redefined the meaning of Hollywood power couple. They’re like the Beyonce and Jay-Z (link?) of Hollywood. The two met on the set of Mr. and Mrs. Smith back in 2005. Coincidentally, Brad Pitt and his wife-at-the-time Friends star Jennifer Aniston (link?) were going through the process of separation and divorce. Jolie and Pitt quickly clicked while shooting Mr. and Mrs. Smith and not long after stated publicly that they “fell in love”. The noble-activists couple vowed they would not get married before gay marriage is legalized in the United States. But it looks like they finally gave up and got married in the summer of 2014. The private ceremony took place in Château Miraval, France. Jolie wore a Versace gown customized with her children’s drawings. On September 2016, Jolie filed for divorce, making us all believe there’s still a chance for a romantic reunion between Pitt and Aniston.